Teamviewer is a cross-platform, powerful and secure remote access and control software that can connect to multiple devices simultaneously. It is an all-in-one solution for remote support which can be used for desktop sharing, online meetings and file transfer between devices connected over the Internet. 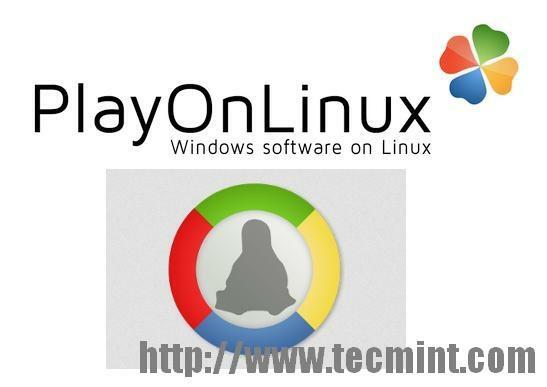 It works on notable operating systems such as Linux, Windows, Mac OS, Chrome OS and mobile operating systems such as iOS, Android, Windows Universal Platform, and BlackBerry. Recently, the latest stable version of TeamViewer 13 was released with new features and many improvements. It is cross-platform, it can connect from PC to PC, mobile to PC, PC to mobile, and even mobile to mobile connections on the major operating systems mentioned above. Highly compatible with multiple platforms, from modern to relatively old operating systems. Easy to install and understand. Available in over 30 international languages. Offers high performance with smart connection setup and routing, efficient bandwidth usage, fast data transmissions plus many more for reliable user experience. 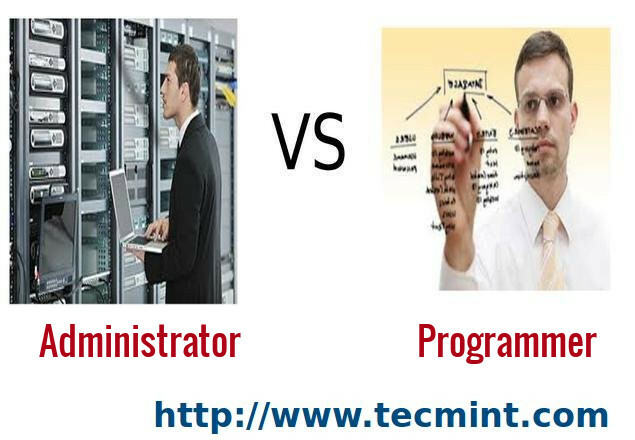 Provides high security with latest technology. It is free for testing purposes and personal use. Needs no installation, users can now user TeamViewer without necessarily installing it. Supports custom QuickSupport, QuickJoin, and Host modules named with a user’s corporate identity with custom configurations. Permits permanent access to unattended devices with support of TeamViewer Host module. Supports integration with a user’s applications through APIs. Also supports integration into mobile applications in iOS/Android. You may download package for rpm based Linux distributions at Teamviewer download page or you can use following wget command to download and install it as shown. If you get missing public key error, you can download public key and import it using the following command. After importing the public key, please run the “yum install” command again to install the Teamviewer rpm. To start Teamviewer application, run the following command from the terminal. Teamviewer application running on my CentOS 7 system. You may download package for .deb based Linux distributions at Teamviewer download page or you can use following wget command to download and install it as shown. If you get missing dependencies error, please use the following command to install those dependencies. Once installation is done, you can start Teamviewer from the terminal or go to Ubuntu Dash Home and type teamviewer and click on icon to run application. 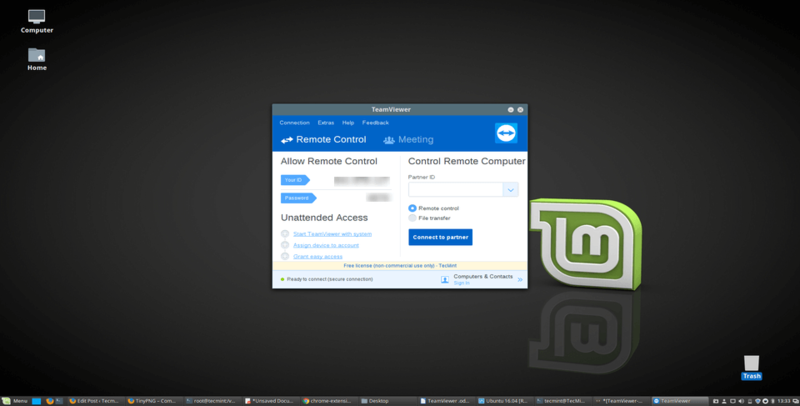 To start on Linux Mint, Go to Menu >> Internet >> Teamviewer and click on Accept License Agreement to run application. Unable to locally verify the issuer’s authority. To connect to download.teamviewer.com insecurely, use `–no-check-certificate‘. Just add the -–no-check-certificate at the end of the wget command as shown. THANKS !!! You are the best ! 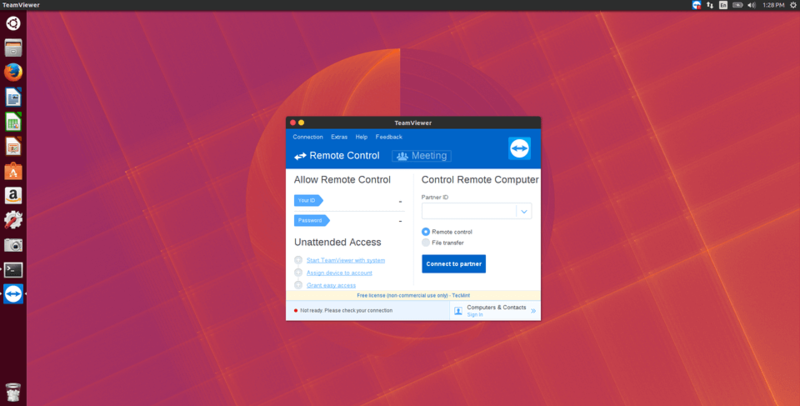 TeamViewer does not work with Wayland – you need to run in Xsession. Fedora 25 will default to Wayland, cause it works better, so keep that in mind. Thanks for the tip, yes I agree Fedora 25 comes with Wayland, but I tried TeamViewer 12 on my CentOS 7 and Fedora 23 worked perfectly..
That’s really great, in my case I removed earlier 11 version and installed fresh TeamViewer 12 to avoid any conflicts…. i have only one problem when i am closing the Teamviewer in Kali Linux it’s not working in the background even Skype the same any solution? Thanks a ton for the tip, we will update this article in a day or two..
i am facing this problem in redhat linux 7 64bit server, can any one help me.